Dartmouth | Bywhe Renewables Ltd. 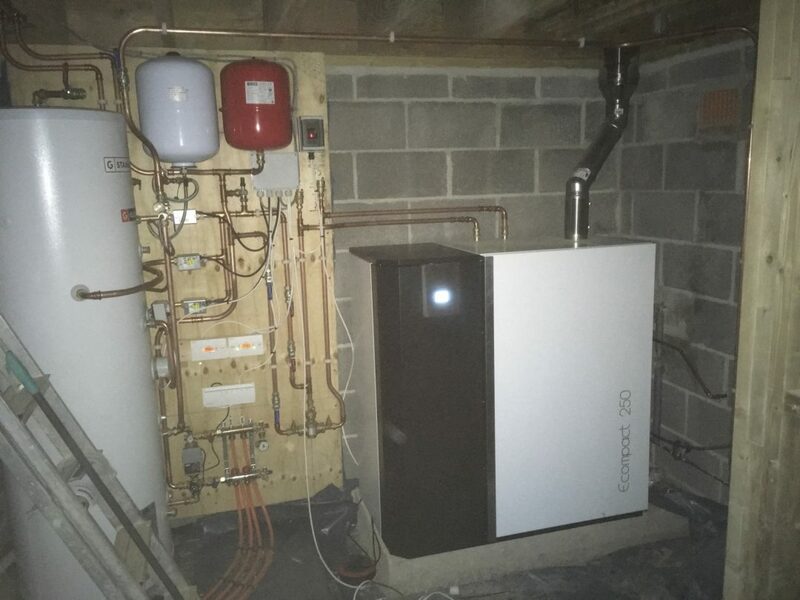 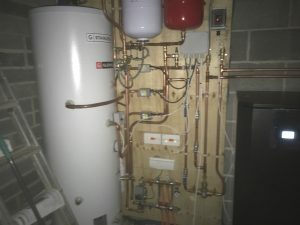 This customer was renovating a barn and wanted a renewable way to heat his home and provide hot water. 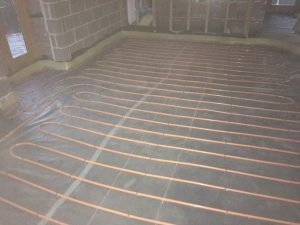 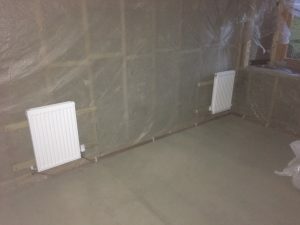 We installed the Klover Ecompact 250 and full heating system which comprised 6 radiators and a 2 zone underfloor heating system in the kitchen.